An ideal transformer for medium- to large-sized projects! Suitable for medium- to large-sized projects, this 300-watt landscape lighting transformer is extremely durable and features top-of the-line internal & external components. 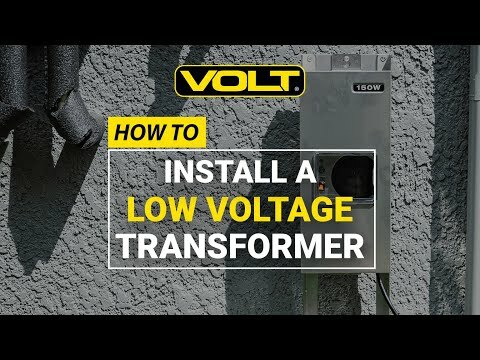 Designed to achieve professional results and commercial reliability, no other transformers on the market match the performance and features of this product. 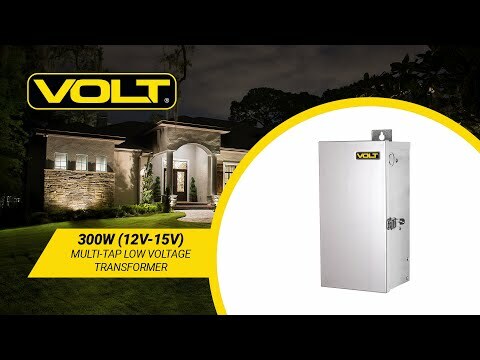 300-watt capacity with four voltage taps (12V, 13V, 14V, and 15V) to allow the installer to compensate for voltage loss.